Summer: hair gets lighter, skin gets darker, drinks get colder and nights get longer. Plus, the big budget blockbusters burst their way into cinemas. 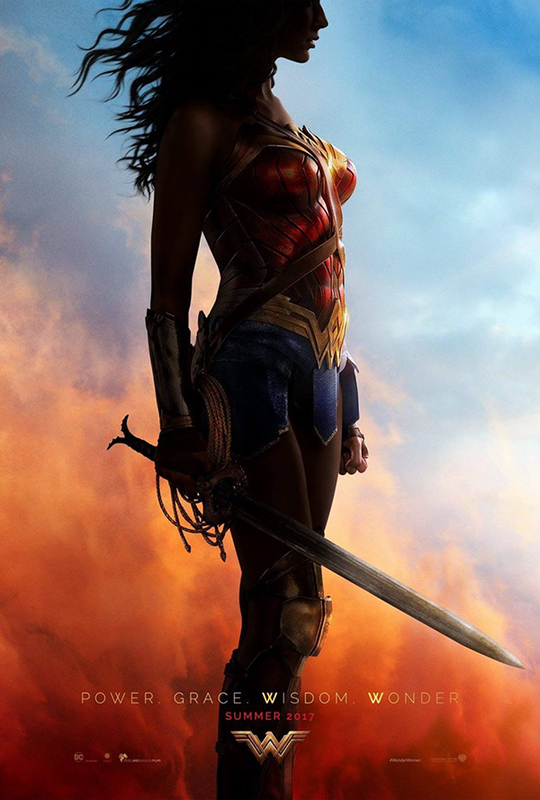 Finally, a Wonder Woman movie. Power, grace, wisdom, wonder, we are gonna be girl crushing hard. 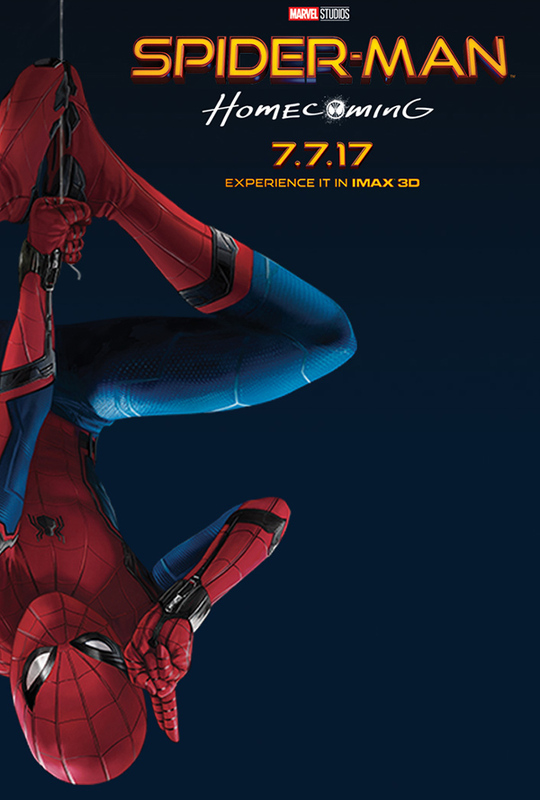 We saw Tom Holland in Avengers, now we get to see more of him as Spiderman. You can never get enough of Peter Parker plus Zendaya makes her big screen debut so it’s a big thumbs up from us. 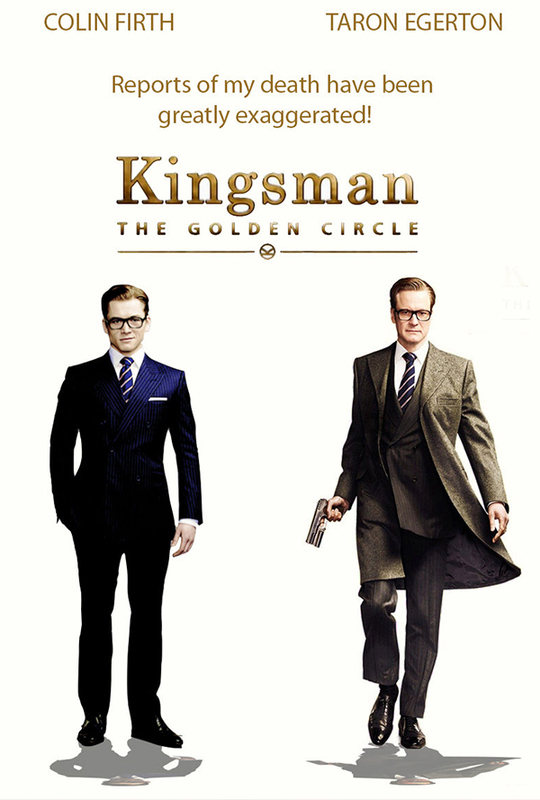 Kingsman: The Secret Service was the funniest spoof of 2015 so we can’t actually wait for Kingsman: The Golden Circle. Did we mention Channing Tatum is in it? 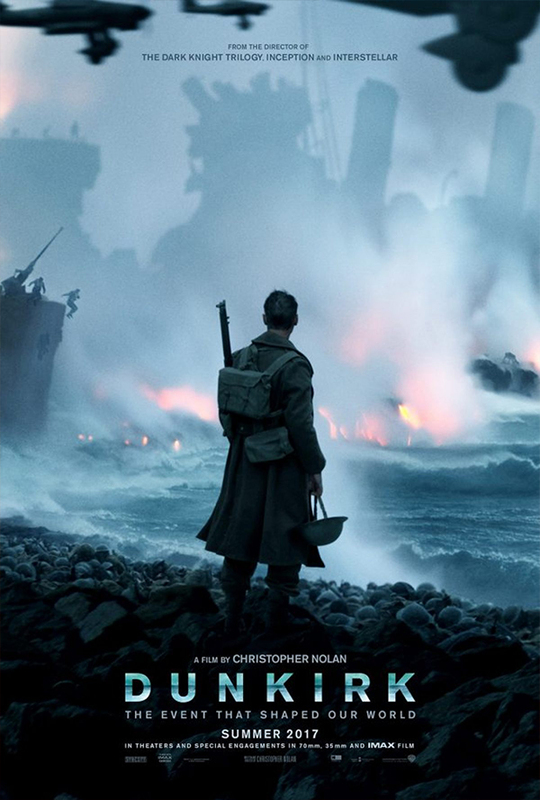 So we aren’t usually in to war epics but Tom Hardy, Cillian Murphy and somebody called Harry Styles star in this one so we’re gonna give it a go. 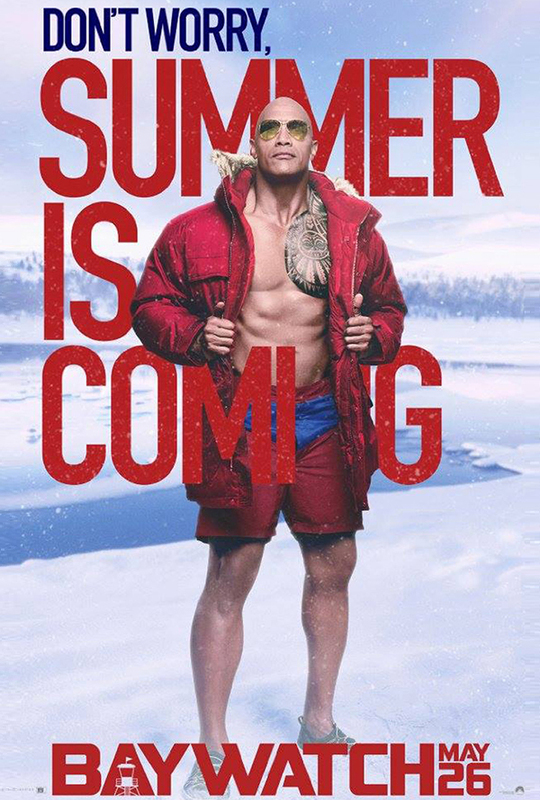 This is set to be the sci-fi of the summer. 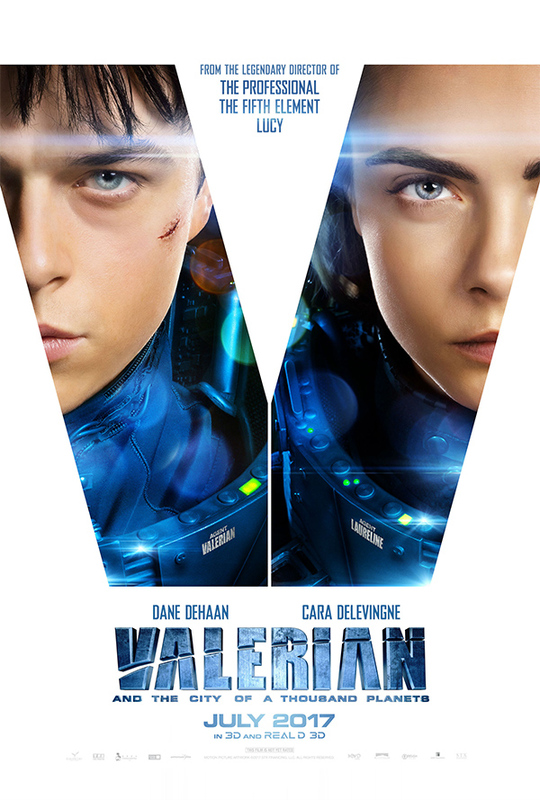 Cara Delevingne plays a space-and-time-traveling agent and RiRi plays a shape shifting entertainer. Space babes. 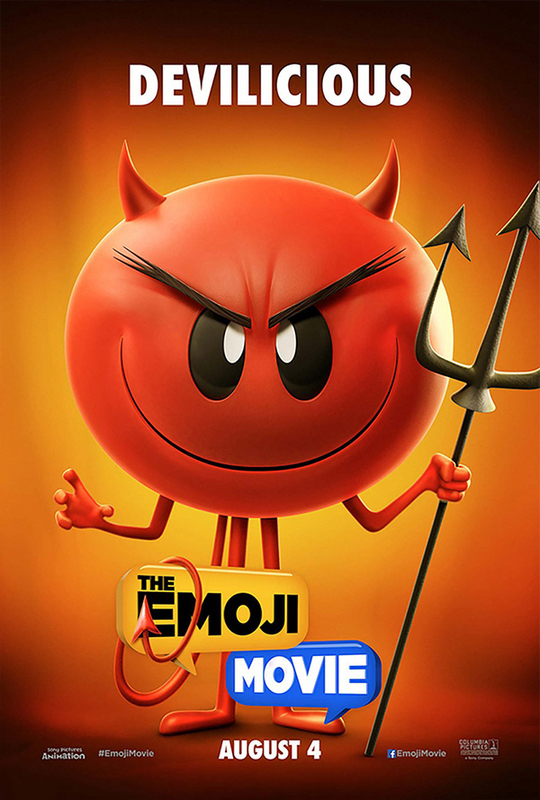 We already speak 95% emoji so The Emoji Movie is exactly what we need to end the summer with. It’s about Gene, a multi-expressional emoji who sets out on a journey to become a normal emoji. Cue, happy face.